Home Featured Writers ANNOUNCEMENT: The Blue Room Extra is Changing! After many conversations and feedback from our subscribers, we realised there needed to be a change in how we deliver our content on The Blue Room Extra, in order to make it much easier for you to download and listen. 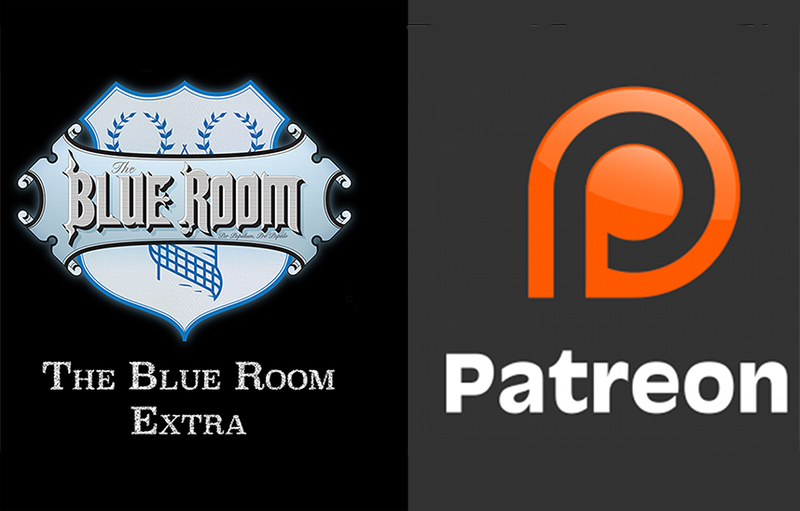 With that in mind, we’re delighted to announce that we are switching to Patreon, which means all Blue Room Extra content is available on iTunes and many of your chosen podcast listening platforms. No more complicated download processes, just a quick and easy way for you to listen to a minimum of 20 hours extra content every single month. A major issue for our current and potential subscribers was that it was a difficult and sometimes time-consuming task to download our content on to the device of choice, including a frustration at not being able to use Apple podcasts or iTunes. With Patreon, you’re given a unique link which you only need to paste into your browser and click subscribe when prompted to have each TBRExtra show sent to your device for download and streaming.- the exact same way you would do when subscribing to our Weekly podcasts. Patreon is an American based company so therefore deals in US dollars. With a fluctuating exchange rate, the price is set to $5.50, which currently is a little over £3.99. If a situation arises where the exchange rate is much more or less than it is now, we’re committed to adjusting the price accordingly to ensure it’s as close to our usual price as possible. I already subscribe via InPlayer, what does this mean for me? We intend to stop our agreement with InPlayer at the end of August. With each of our subscribers paying at various stages of the month, we thought it best to give as much warning as possible in order for you to switch. If you’ve recently paid your monthly subscription, please remember to cancel it in advance of your next payment and subscribe to TBRExtra on Patreon when you’ve done so. As has always been the case, you currently pay for a month in advance, so please ensure you’re cancelled by 30th July. We will continue to produce all of our content as usual until the last membership has run out, with a complete closedown of the current service taking place on the 30th August. You are responsible for cancelling your subscription to the current InPlayer service. Please note we cannot provide refunds if you continue to be billed after 30th July. Should you be billed after this time, please provide us with full details at theblueroom@theblueroomefc.com including evidence of the transaction and you will be given access to TBRExtra on Patreon for the outstanding number of days. Subscribing to Patreon couldn’t be easier. 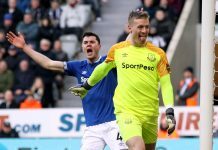 Please visit www.Patreon.com/theblueroomextra – if you want to make the switch straight away, then please feel free. You’ll be billed $5.50 straight away with that charge being repeated on the 1st of every month. Should you ever wish to cancel your subscription, please follow the instructions on the email you receive when you first signed up. Thank you so much for your support with The Blue Room Extra. 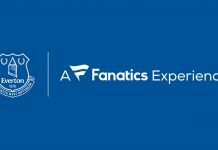 We love creating the content you guys love to hear whether it be free or subscription based. We hope you like the new set-up and hope you find it much easier than before. If you’ve yet to subscribe to TBRExtra or have left us in the past due to technical issues, then why not give us a go on Patreon? 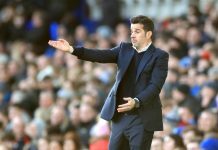 The new season is nearly here and we promise to bring you even more content than ever before as we follow Marco Silva’s Everton on a brand new adventure.